Little Tikes 2-in-1 Wet 'n Dry Inflatable Bouncer Only $199 With FREE Shipping (Reg. $599.99!!)! 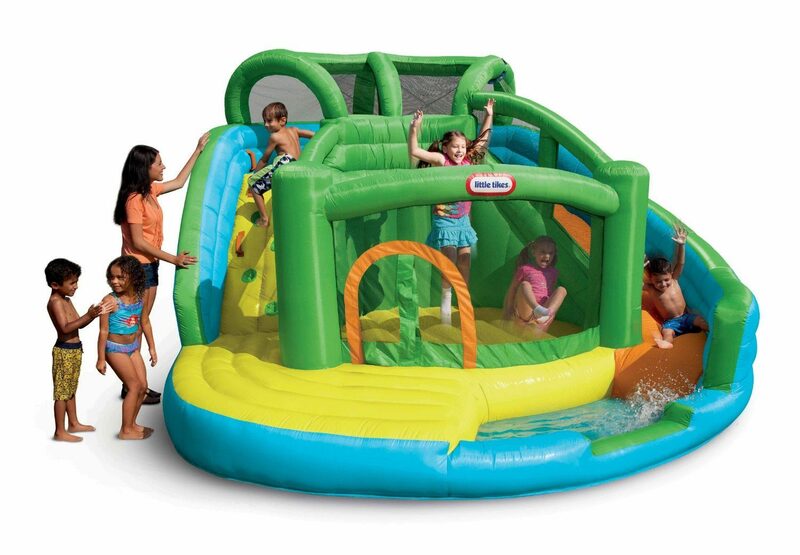 You are here: Home / Great Deals / Amazon Deals / Little Tikes 2-in-1 Wet ‘n Dry Inflatable Bouncer Only $199 With FREE Shipping (Reg. $599.99!!)! Little Tikes 2-in-1 Wet ‘n Dry Inflatable Bouncer Only $199 With FREE Shipping (Reg. $599.99!!)! Be ready for next summer with this great deal! Right now on Amazon you can get this fun Little Tikes 2-in-1 Wet ‘n Dry Inflatable Bouncer for only $199 with FREE shipping! This is sure to a smile on any kid’s face.